Porsche announced its entry to the electric car race, and this bold idea is already winning before it even hits the tarmac. Critics are calling Porsche’s Mission E the “best looking electric car design ever seen” and is set to beat out even its gas rivals when it hits the showroom. The Mission E officially graces the roads in 2019, but the manufacturer has already received a stack of pre-orders for the futuristic looking sports car. Car manufacturers have made leaps and bounds in increasing production and bringing prices of electric vehicles down to appeal to the masses. The car maker has added suicide doors to the rear which give it easy access to the four-doored cabin, and the design is so sleek that experts are haling it as the car which will make everyone want to go electric. With a price tag of around $80,000 to $90,000, it doesn’t come cheap. However, the car saves thousands on gas, is full of the latest tech and gadgets, and has big check marks for its many green credentials. The Mission E can shoot from 0 to 62 miles per hour (mi/h) in just 3.5 seconds, 0 to 124 mi/h in 12 seconds, and has a top speed of 155 mi/h. It can travel up to 300 miles on a single charge. Its most impressive feature is that it has a rapid-charge enabled system that allows battery regeneration of up to 80% in just 15 minutes. Porsche says that you can get as much as 60 miles worth in just four minutes of charging. There is also a wireless charging option in the car. 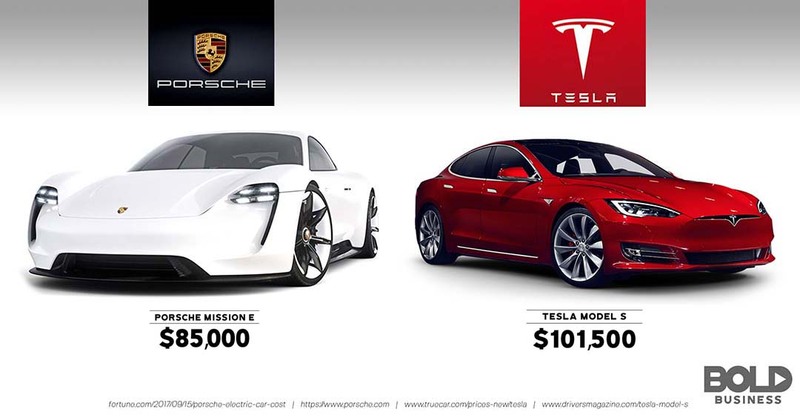 Porsche’s main rival will be the Tesla Model S which costs around $70,000 to $135,000 and is more expensive than the Mission E for the high-end models. We recently revealed how electric car sales were dominating the market and remains the popular choice among young adults. 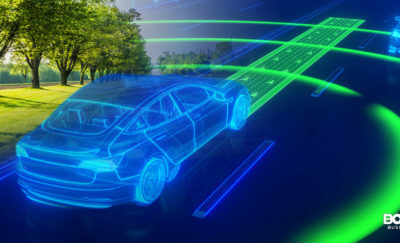 This trend has a bold impact on society and the environment, because it means that drivers and car buyers of the future will be choosing all-electric versions over their hybrid and diesel counterparts. Supercar maker Aston Martin also announced that it will produce an “electrified lineup” and use hybrid tech over the next ten years. This follows hot on the heals of Volvo who announced that they will have an electrified lineup by 2019. All signs are pointing toward an environmentally-friendly future. 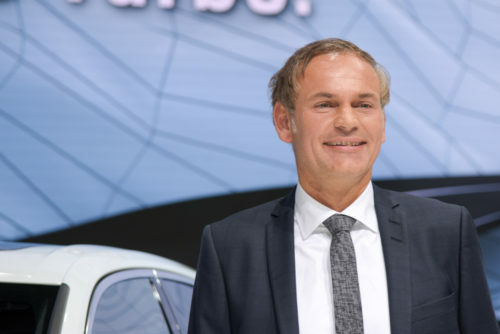 Rivals Nissan, Chevy, Ferrari, McLaren, Mercedes-AMG and Ford have also spoken of plans to launch electric cars over the next few years, and governments around the world have outlined plans to phase out gas and diesel vehicles by the year 2040. Electric cars have been hailed as the bold idea behind reducing the smog producing internal combustion engine that heavily pollutes the atmosphere today. 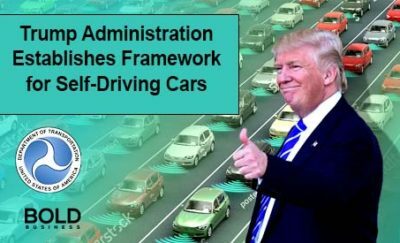 Car manufacturers have made leaps and bounds in increasing production and bringing prices of electric vehicles down to appeal to the masses. It is clear that within the next ten years, most of us will be driving electric cars.